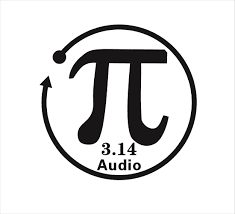 Paiaudio and Head Pie 3.14 giveaway! Paiaudio in collaboration with Head Pie are generously giving away SEVEN of their fabulous products. Contest starts March 14th, 2016 (3.14 get it?) and finishes on March 24th, 2016 at midnight Tokyo time. and five of their cool earbuds the PR1. MR2 (One prize) in a choice of three colors. Being equipped with imported American Knowles original binding moving iron units of balance armature type, 2 inner-set moving iron units, 1 high-frequency unit and compounding middle-low-frequency one, along with national top tuner's work, it has become the product of best cost performance. 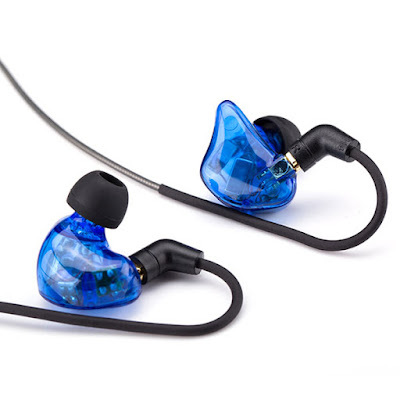 Vigorous bass, arousing high-pitched and clear alto voice, back-hang design, all together they lose the problem of earphones that fall off your ears constantly during exercise. Perfectly fit earplugs in many sizes are available . 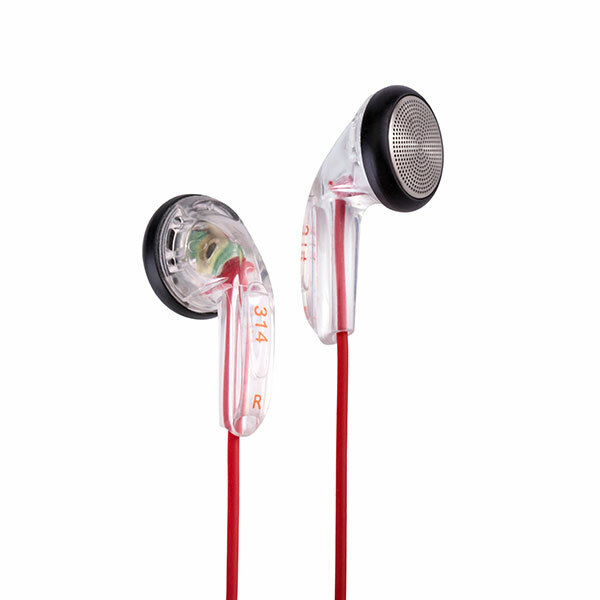 The product is equipped with high quality reinforced transparent Sennheiser earphone plastic shells. Export-level quality excels well its price. When the high quality TPU 12 core wire bumps into burning red cord, coming in see-through shell cases, it only makes you feel fresh and comfortable. The earphone is silk printed round dots in red and blue color to indicate the left/right soundtrack. BLUE L/RED R. Fit out with imported sponge, 16MM earphone shells lead listeners to more natural and cozier bass. Extra red sponge doughnuts complimented. -There will be only one winner for each of the seven prizes offered, so seven winners in total. -The judges ruling is final. -No negotiations will be entered into. -Any tax, customs fees, VAT etc or the like are the responsibility of the receiver of the prize. -Paiaudio will post out the prizes at their own expense. -The names will be chosen from the comments left on the Head pie Paiaudio giveaway competition post. -leave a comment on the giveaway post on the Head pie Facebook group. - (optional) : please share the competition post. -the winners can directly contact us on Facebook or email Head Pie at headpieblog@gmail.com , the winners will have 48 hours to respond, failure to do so will result in them losing the prize won and another draw for that prize will commence. -Winners names will be announced on the Head Pie Facebook group and also on the Paiaudio Facebook page. -This is an independently run and fun competition with no connection to Facebook the company itself. -MUST DO -Like the Paiaudio Facebook page. -Share the competition post to your Facebook timeline (optional but please do). -MUST DO -Leave a comment on the competition post on Head Pies Facebook group. 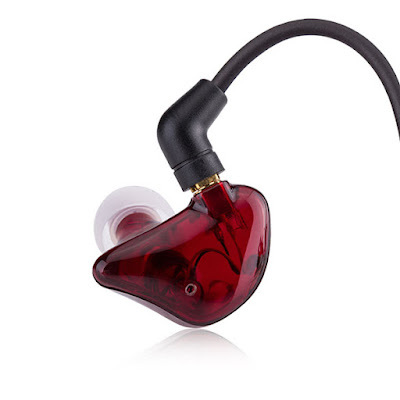 It looks like custom iem, so cool hope i can have one soon! Make sure you you follow how to enterand the rules. Post a comment on the Giveaway post on the Head Pie Facebook page to enter, and like the Paiaudio Facebook page. "-Share the competition post to your Facebook timeline from Paiaudio`s Facebook page. I just tried it and it worked for me, but I accept it may not be working for you. 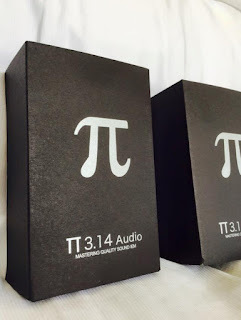 Like the paiaudio page and leave a comment on the head pie group giveaway post. Finger crossed for the giveway!!! Wish to have to one. 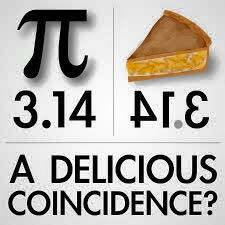 Tasty piece of pie! Would definitely write an in-depth review. Fingers crossed. Good luck everyone.